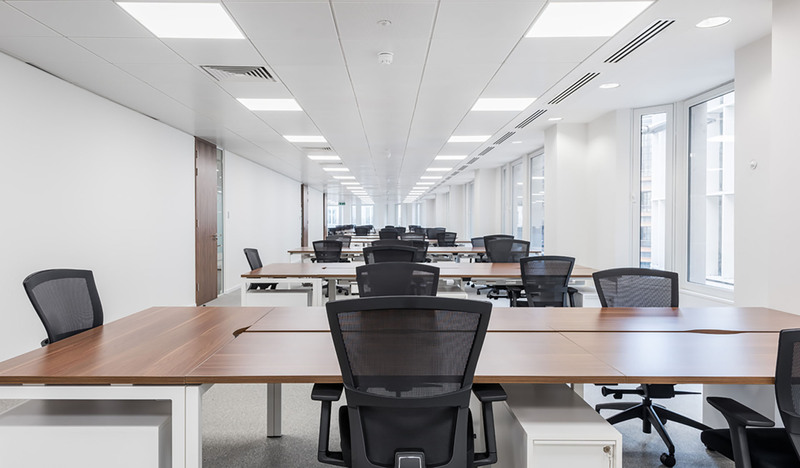 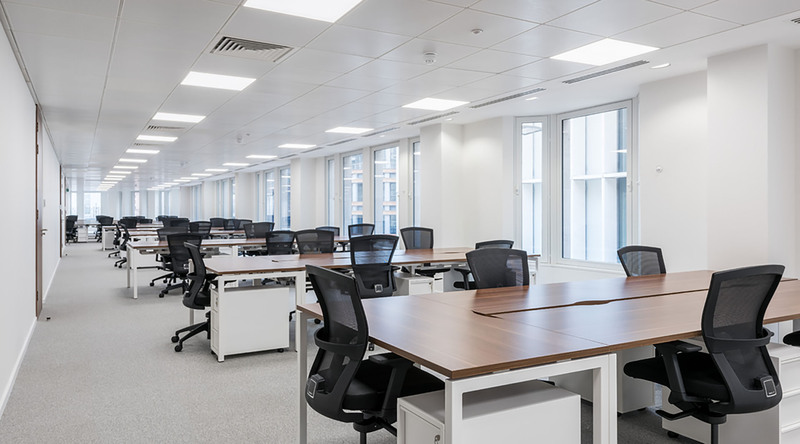 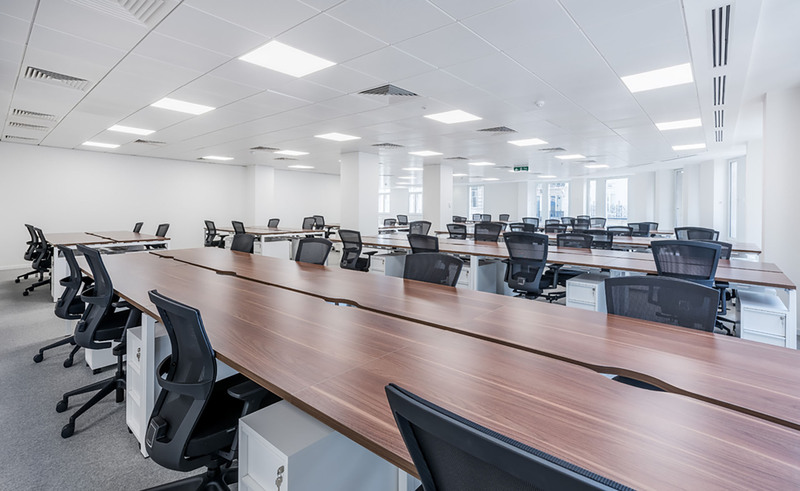 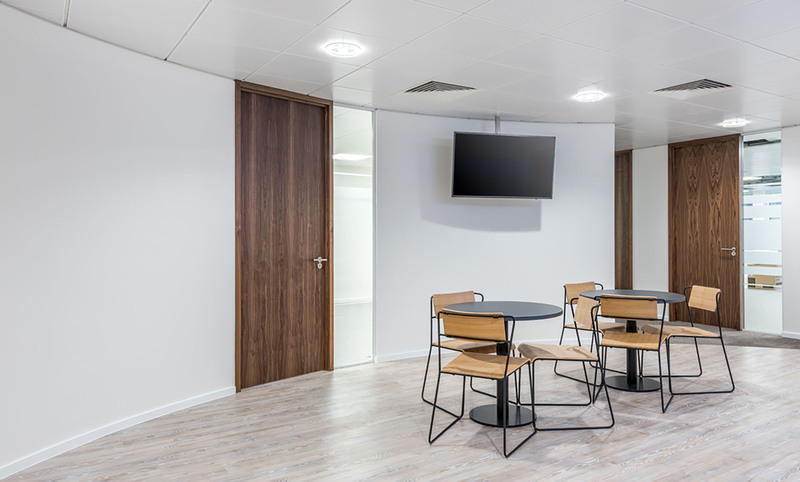 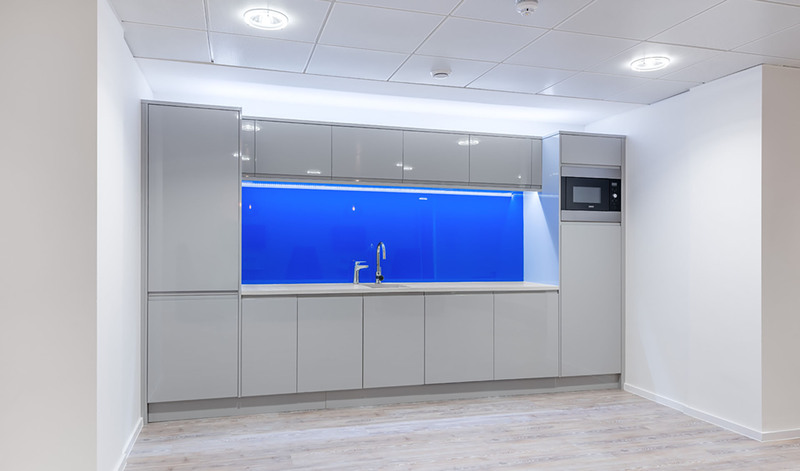 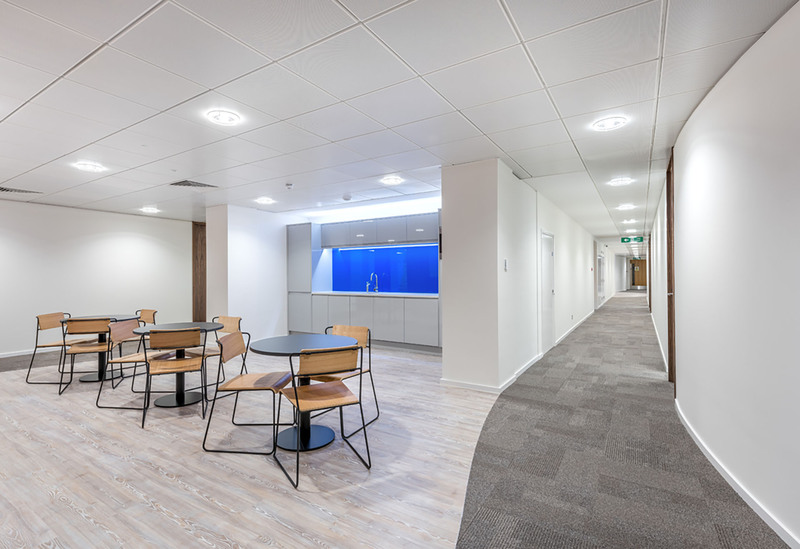 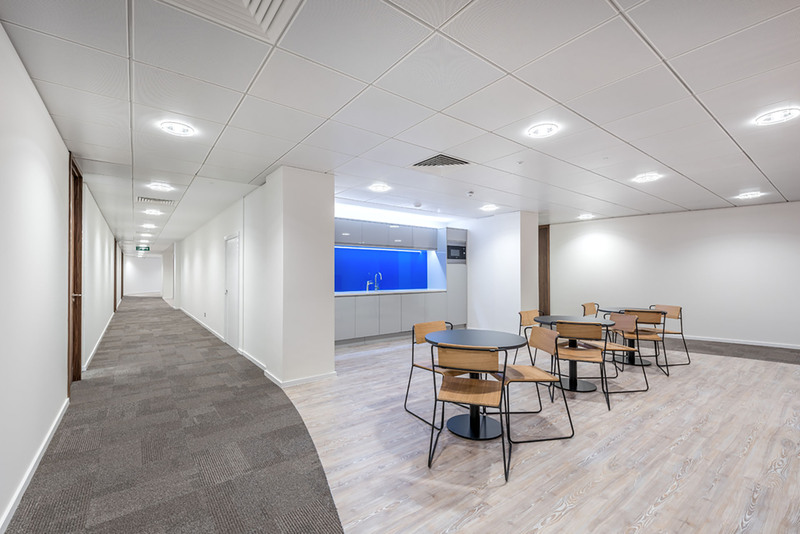 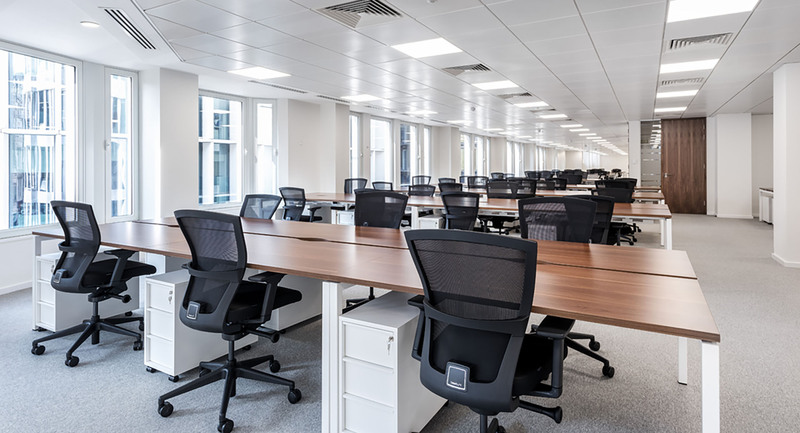 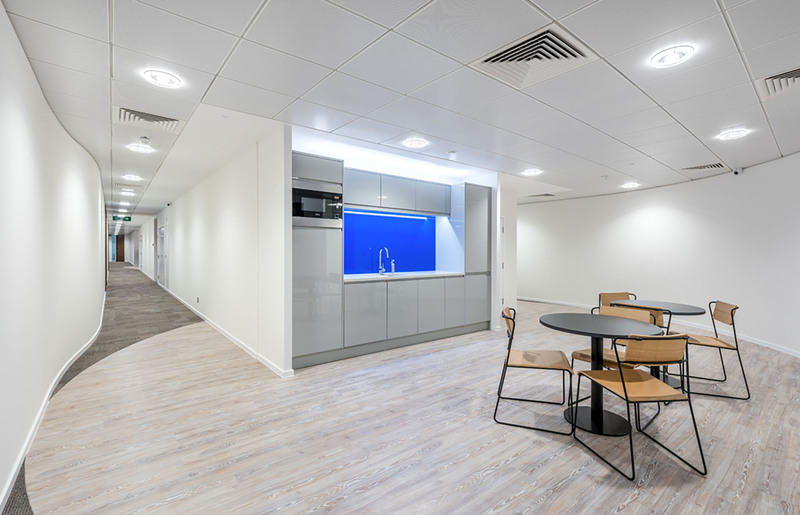 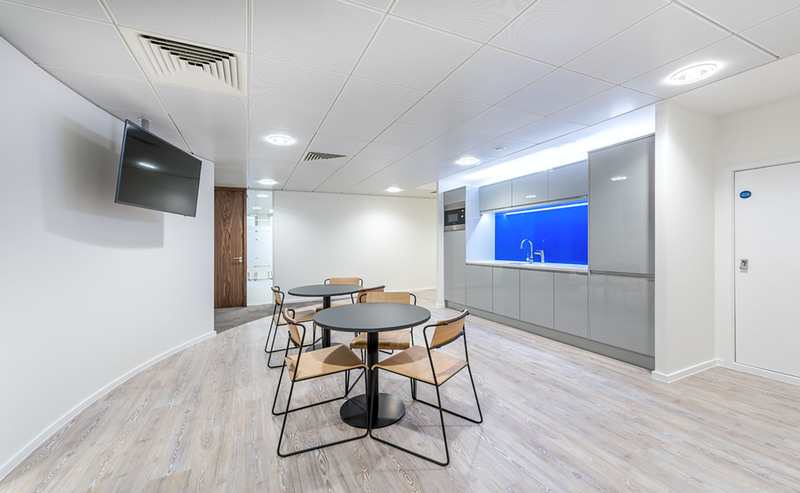 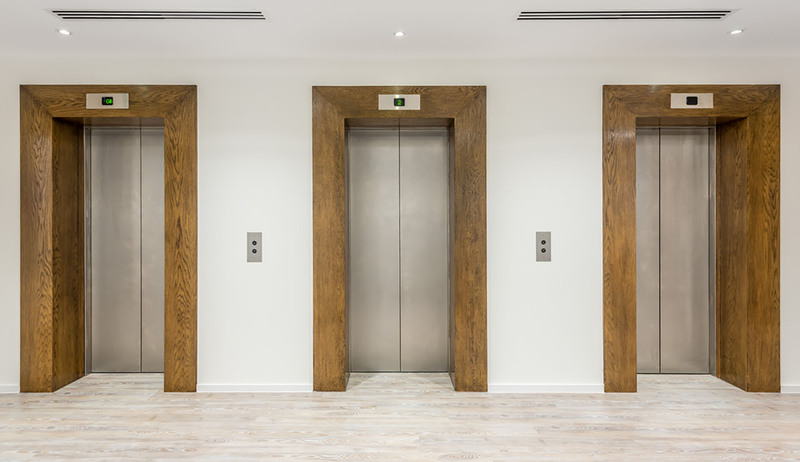 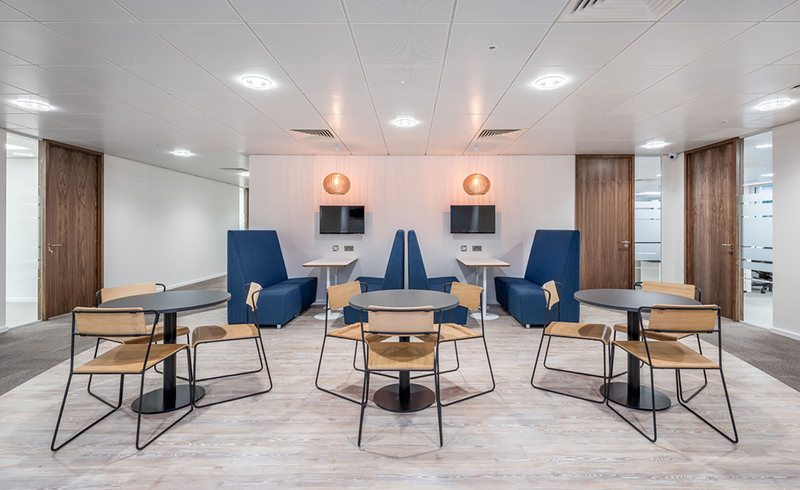 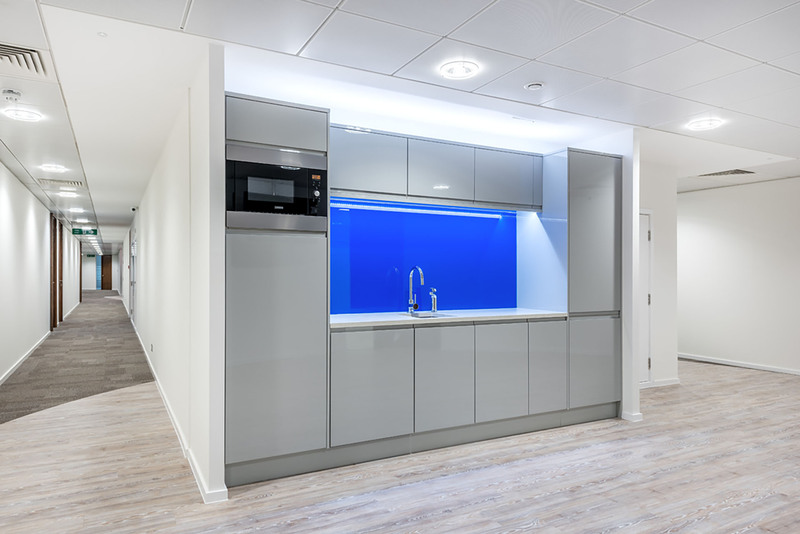 Prospect Business Centres tasked Space to create a sophisticated serviced office facility in a prime central London location. 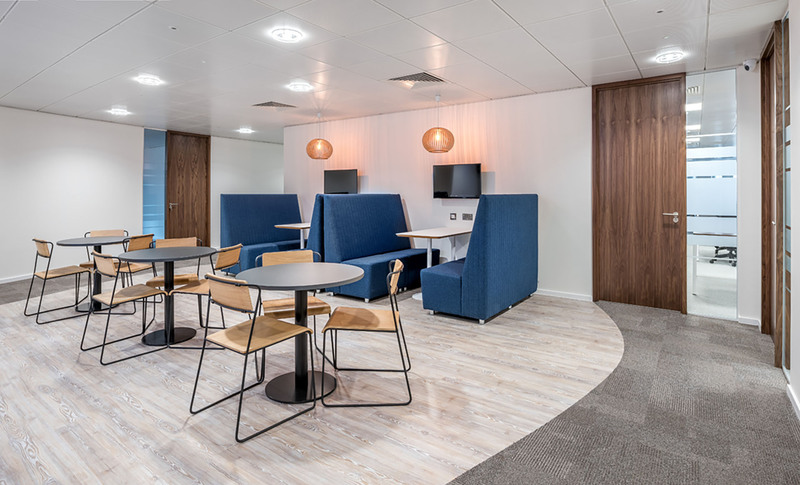 The design offers varying sizes of furnished private offices as well as inspirational spaces for collaboration, meetings and taking a break. 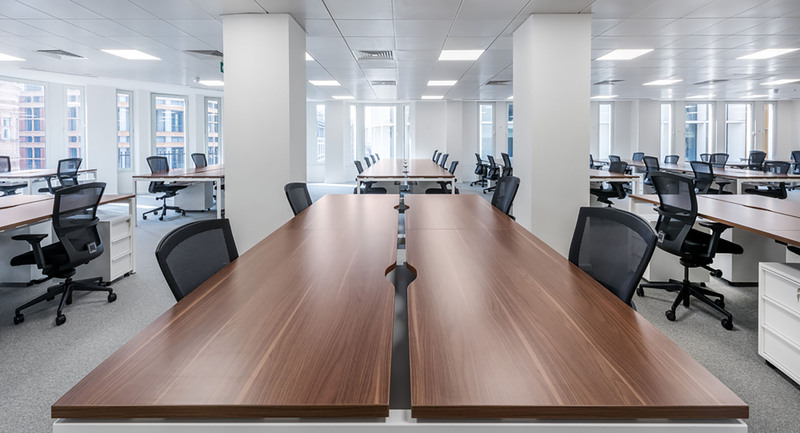 We were really happy with the work that was done and how it was done, they were very responsive and very helpful throughout.